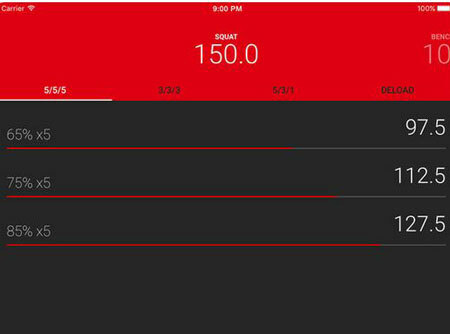 5/3/1 Workout Logger: this 531 app calculates your one rep max based on your current lifts. 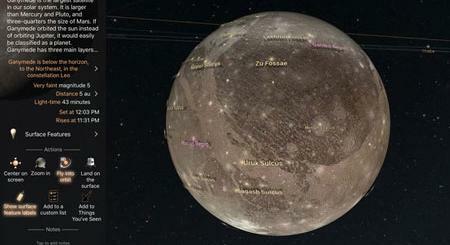 It supports different rep schemes and confirgurable training max %. 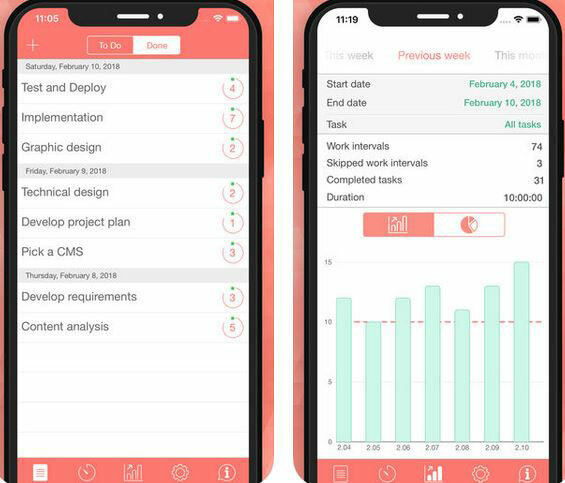 It uses charts to show your progress. 531 Strength: designed for those of you who already know how the 5/3/1 program works. It saves your current 1 RM for each of the four exercises and shows weights for each step in the cycle. 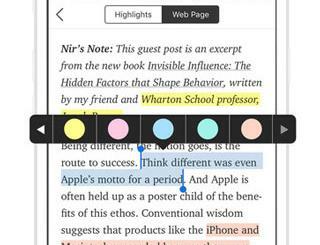 5/3/1 Workout Manager: a simple app that calculates your weights, so you can simply stay focused on your sessions. 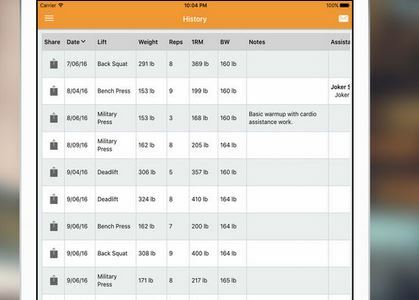 Powerlifter: a 531 weightlifting log app that keeps track of your weights. It has a one rep max calculator to help you start with the right weights. 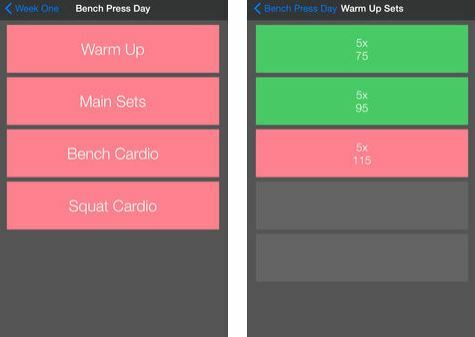 Lets you save a complete history of your workouts and sort them by reps, lift type, and one rep max. 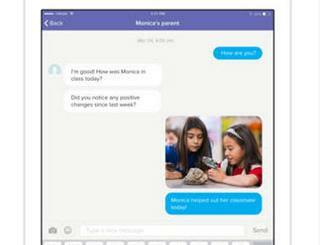 The pro version has an assistance program creator and cloud support. 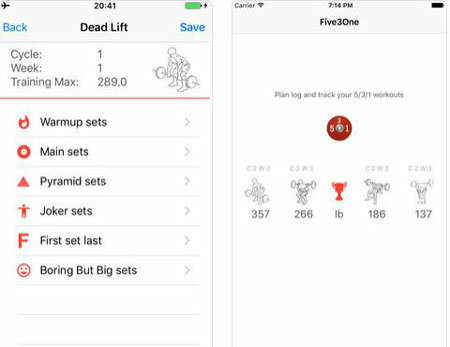 Have you found better 5/3/1 strength training apps? Please share them here.